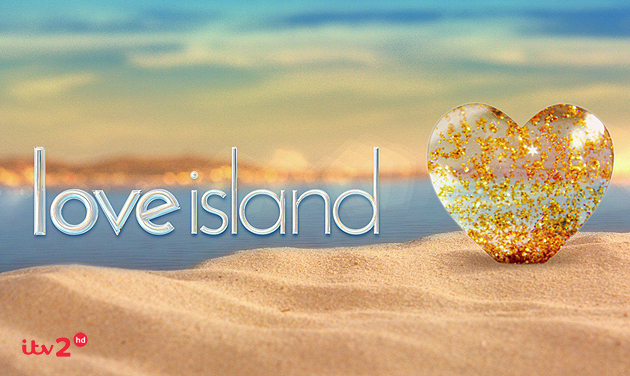 Woul you like to be at the Love Island Final this year? Are you on holiday in Mallorca, Spain right now or will be next week? If the answer is yes and would love to be there, then why not request your free audience tickets right now and if you are selected, you will be joining us inside the Villa compound for an evening you will never forget!